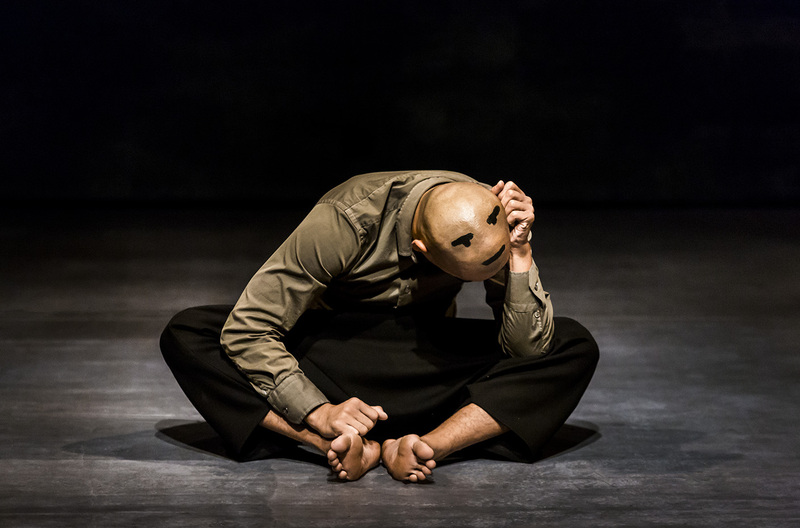 Britain meets Bangladesh as Akram recalls a childhood imprinted by two cultures. 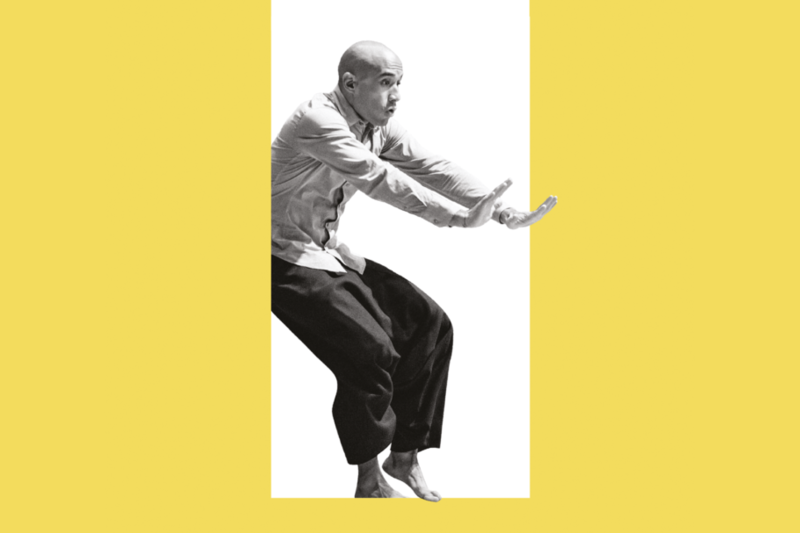 Back then, his dream of becoming a dancer crashed into the weight of family tradition… and the figure of a father who, while wanting only the best for his son, remained uncompromising in his traditional values. Now, the adult Akram takes up a quest for identity that is both intimate and epic, fuelled by the legends of his ancestors. 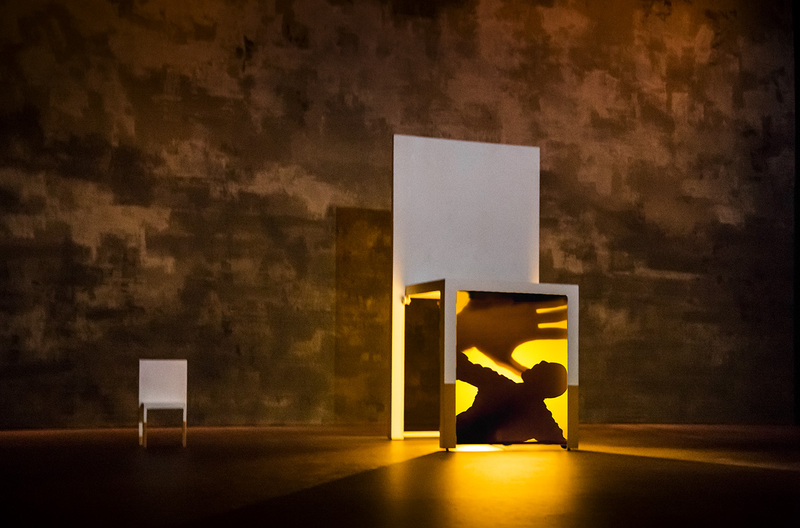 Somewhere between travel diary and self-portrait, Chotto Desh – Bengali for “little homeland” – is a choreographic tale on the theme of identity and cultural heritage. 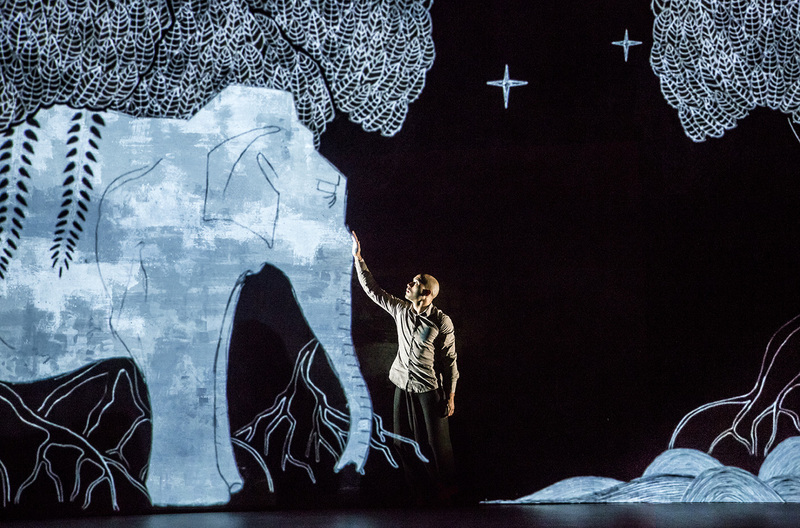 Text, dance, and spectacularly playful audiovisuals combine to create a moment of exceptional theatrical poetry that will delight both young and old.